The double chiseled plates on the top and bottom result in a finer finish with chiseling on the liners. 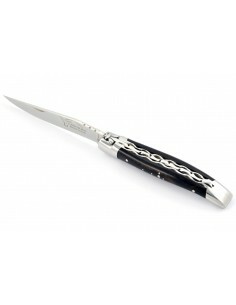 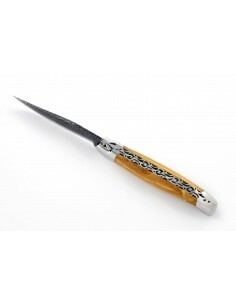 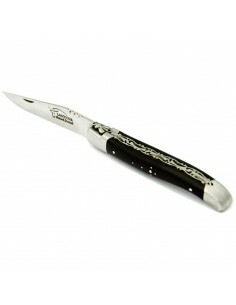 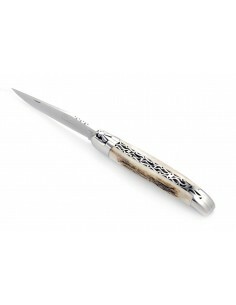 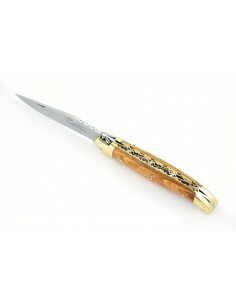 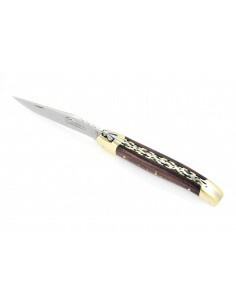 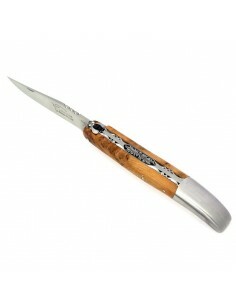 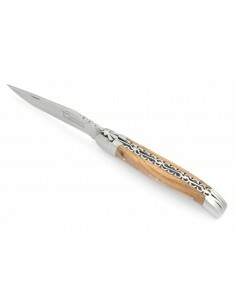 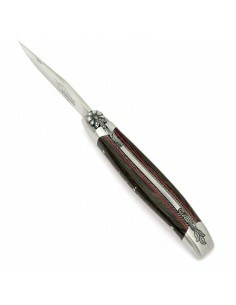 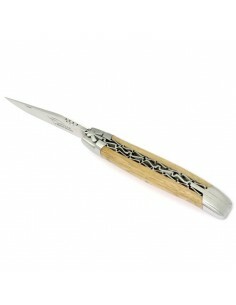 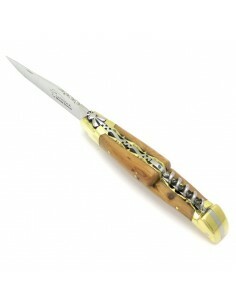 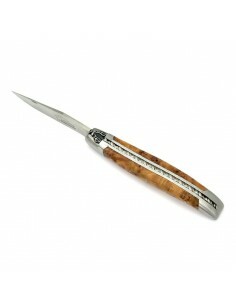 However the double liners provide extra comfort for your grip on the Laguiole knife (the handle is thicker). 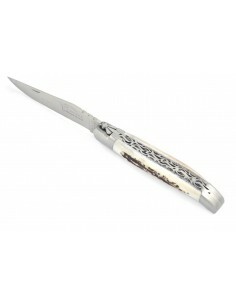 Chiseling of the double plates is done by hand on a bench grinder. 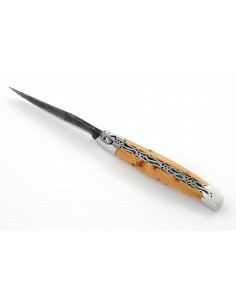 It is done on the bottom and on the top of the handle. It is possible to achieve finer chiseling (using a file or the burin): ask for a cost estimate. Double chiseled platesThere are 45 products.